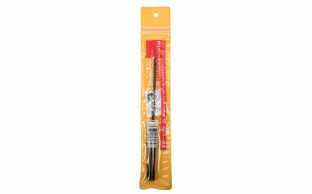 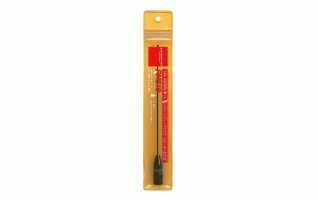 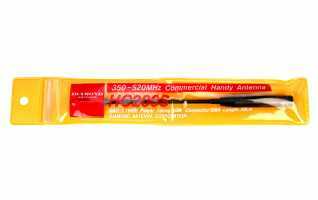 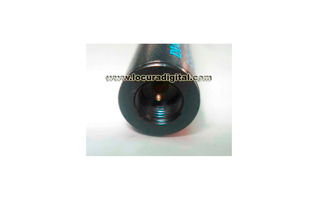 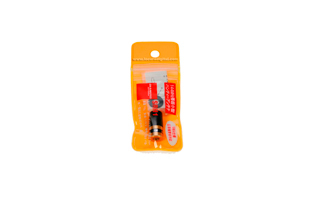 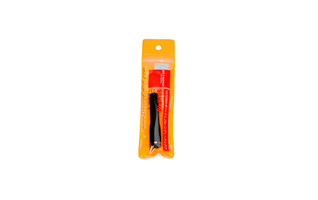 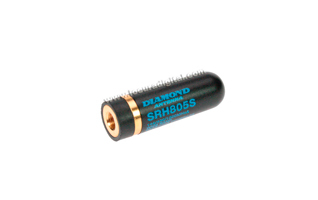 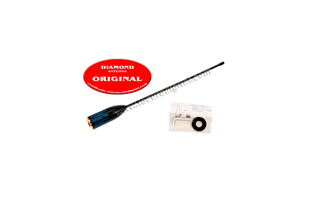 Antenna for walkie DIAMOND SRH815S SMA, 144/430 and 1200 Mhz. 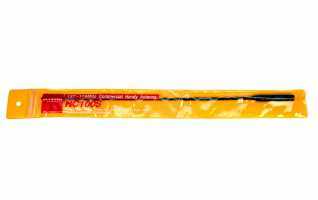 15 cms. 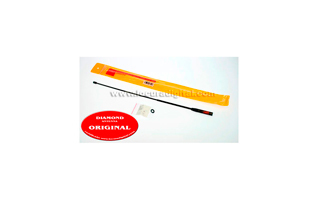 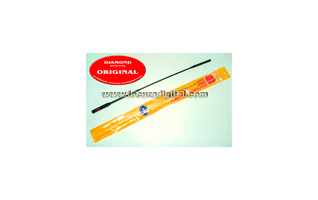 DIAMOND SRH771 Dualband antenna for SMA handheld, 144/430. 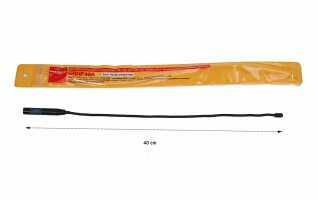 40 cms.